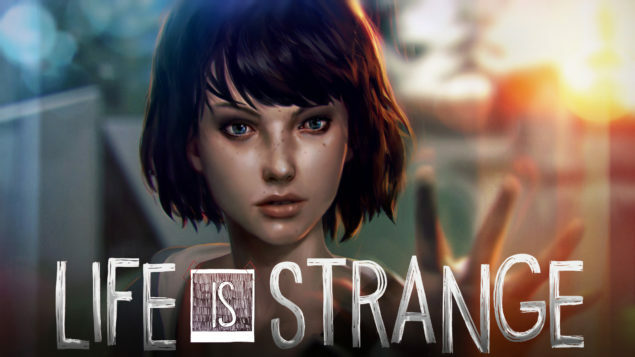 Square Enix and DONTNOD Entertainment have just announced that the second episode of their episodic adventure Life is Strange, will be released on March 24th for all platforms. Life is Strange is a five-part episodic game that sets out to revolutionise story based choice and consequence games by allowing the player to rewind time and affect the past, present and future. In Life is Strange players take control of Max, a photography senior who one day discover that she can rewind time. After saving the life of her friend Chloe, the two of them begin a quest to discover the truth behind the disappearance of a fellow student. Life is Strange Episode 1: Crysalis was an amazing introduction to the series and as can be read in my review of the game, I am a huge fan. I have been waiting for episode 2 of Life is Strange with great anticipation and I do hope the Dontnod manage to build on the excellent potential of the first episode and expand the story arc into the extraordinary tale that it can become. Even though there have been rumors of the second episode being delayed for a month or two, they have been put to rest. The launch date for Life is Strange episode 2 was initially set for March 13th, so this was just a slight delay. I do believe that everyone with a slight interest in gaming should give Life is Strange a try, and they won’t be disappointed. It’s a truly unique experience, with an exceptionally lovable protagonist, interesting characters, and an inspired world. The visual style is beautiful with a very effective hand-painted look, and the soundtrack is stupendous and fits the atmosphere of Life is Strange incredibly. We will bring you any more information on Life is Strange episode two prior to its release, when it becomes available, as well as full coverage of subsequent episodes.